Get a discount on all orders when you create a customer account (on respective third-party/supplier hosted sites) and sign up for auto-ship. Auto-ship can be edited, paused, or cancelled at any time. Just click the respective links for the products you’d like. This coffee is actually a coffee/herbal blend that offers many benefits. This coffee is a delicious dark colombian roasted coffee infused with espresso. The nootropics in this special coffee are all-natural amino acids typically found in protein-rich foods but not always easy to get from diet alone. This coffee/herb blend can be mixed in almost anything; by itself or added to your existing hot coffee. Mix 1 serving in 4-8oz of hot or cold water, stir well and enjoy. You may also use this coffee as a boost by adding 1 serving to your favorite coffee, iced tea, or protein shake. All you’ll need is just one cup of this coffee every morning and you’ll be good all day long. You’ll feel the benefits within 30 minutes of drinking the coffee. This coffee is an instant-coffee mix that you can drink hot or cold, mixed in plain water, your regular coffee, or your favorite beverage. I think it tastes great by itself, but I also mix it in my regular coffee. This coffee is $3/sample, $20/week supply, and $55/month supply. You can order this amazing coffee direct by filling out the order form, or via our third-party hosted storefront and get a discount by clicking here – [customer account with autoship required for discount.] (Week Supply is only available via this site; not the third-party hosted storefront). Get a FREE sample by joining our email newsletter! What coffee is complete without a creamer? Our creamer is non-dairy and healthy! Click Here to create a customer account and place an order or Click Here to order without a customer account. Get a discount when you create a customer account. If you want the benefits of our amazing coffee, but don’t drink coffee, we have a chocolate beverage just for you! Click here to place an order with a customer account or Click Here to order without a customer account. Get a discount when you create a customer account. Enjoy our coffee and chocolate? Refer just 6 customers and you get yours FREE! For every 6 customers you refer us that purchases a month supply, we will send you a month supply for FREE! When you’re friend, family member, or co-worker places an order with us, be sure to email Red@RedConrad.com so we can match records. In addition to the Coffee or Chocolate, which promotes production of three happy chemicals – serotonin, dopamine, and endorphins – you can increase your happy with the complete D.O.S.E. by adding Xanthomax – which promotes a fourth happy chemical called oxytocin – to your daily consumption of the Coffee or Chocolate. Xanthomax is a Xanthohumol based nutraceutical that is derived from Hops flowers — most likely the same plant used to flavor your favorite beer! You would have to drink a lot of beer, approximately 2,000 liters, to get the same equivalency. Like many dietary antioxidants, Xanthohumol is a flavonoid. Xanthomax uses liposomal technology which helps to protect the nutrients from being destroyed in your stomach and delivers our proprietary blend directly to your cells. Xanthomax supports your well-being! To order Xanthomax, click here to order with a customer account or click here to order without a customer account. Get a discount when you create a customer account. To upgrade your order to the D.O.S.E. (Coffee or Chocolate plus Xanthomax), login to your customer account and click edit order or click here to order D.O.S.E. without a customer account. To try 6 days of the full D.O.S.E. 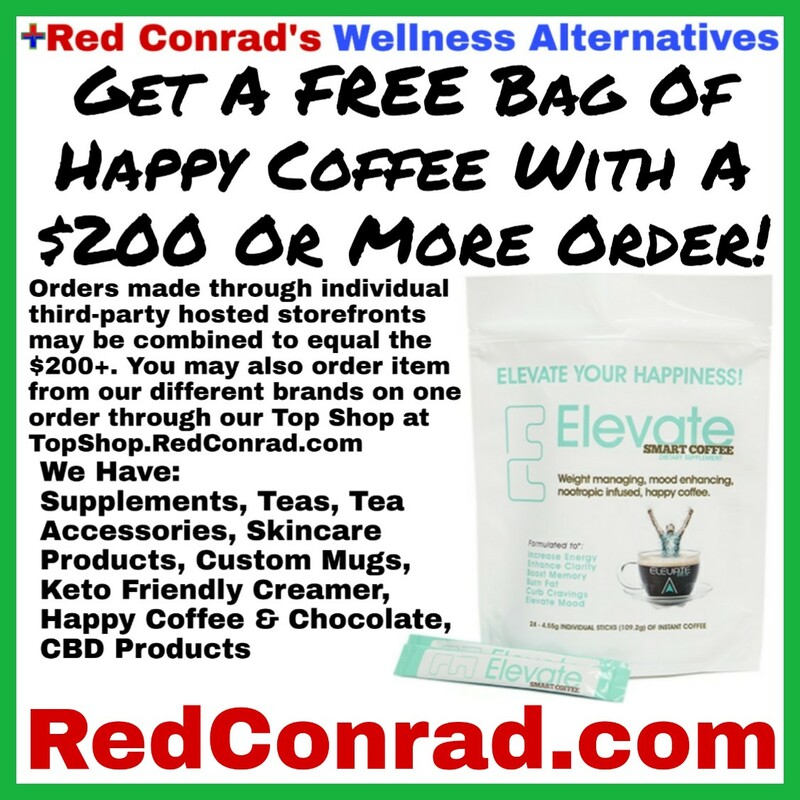 (Happy Coffee + Xanthomax), click here to order a sample pack. It currently only comes with the Happy Coffee. This unique and proprietary combination of Full Spectrum Hemp Oil Extract, Echinacea Extract, Flax Seed Oil Extract and Coconut Oil provides a synergy of holistic benefits that help support optimal health, healing sleep, homeostasis & many health issues. Unlike “standard” CBD oil with poor absorption or “Isolates” with limited function. Hemplevate™ was created to combine the best of science and nature in an effort to deliver the ultimate product strategies surrounding Endocannabinoid Nutrition (ECN). Combining proprietary water dispensable technology with full spectrum Industrial Hemp oil concentrate and specially selected whole food extracts deliver one of Natures’ most potent Super Foods.